Athena & Braden give the straight talk on the nail biz! Current trends, interviews w celebrity manicurists, industry leaders & product reviews. Experts nail it right here! WHEN IS NAIL TALK RADIO ON? Sunday evenings 7:00 pm PST 9:00 pm Central 10:00 pm EST Mission-To offer the most current industry information in the most progressive way to as many people possible. Join us for an exclusive interview with OPI Executive VP/Artistic Director Suzi Weiss-Fischmann! NAIL TALK RADIO HAS MOVED! New "Nails Only" events coming to a city near you! This is our Premiere Orlando Preshow for 2016! Find out about everything that is coming up at the largest tradeshow in the beauty industry! 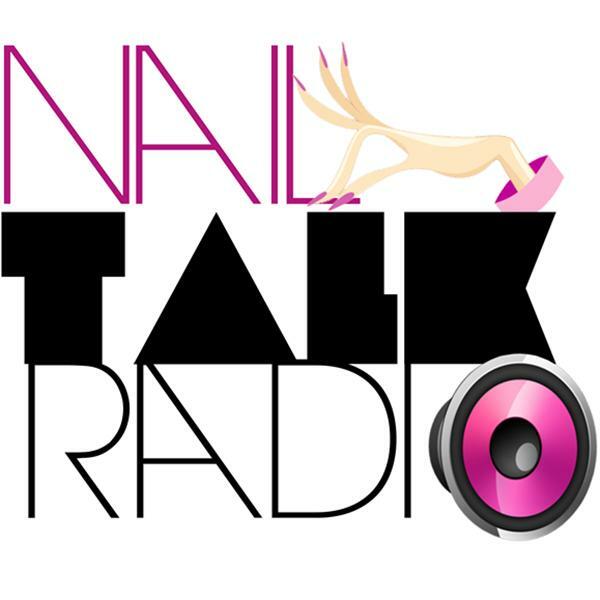 Nail Talk Radio's 2016 Memorial Day episode featuring the legendary Nail Art Queen Robin Moses and Competition King Max Estrada! Happy Mother's Day from Nail Talk Radio! Tonight we're talking to dynamic mother/daughter nail tech duos! We're Coming To You Live from The 5th Annual Willamette Valley Nail Event in Salem, Oregon!